· 2 tickets to the gala. 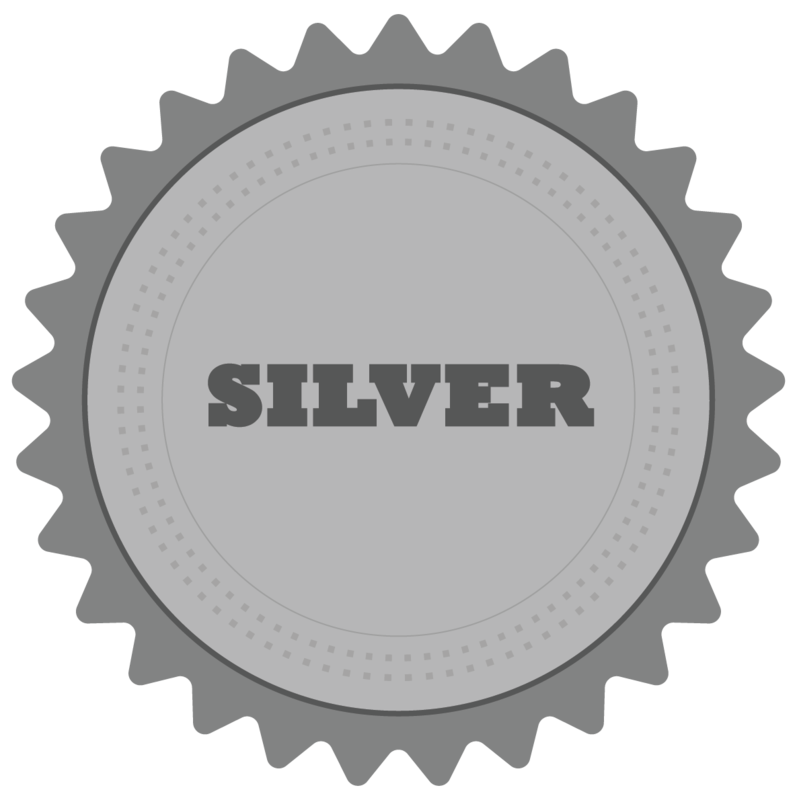 · Recognition as a Silver Sponsor throughout the Gala. 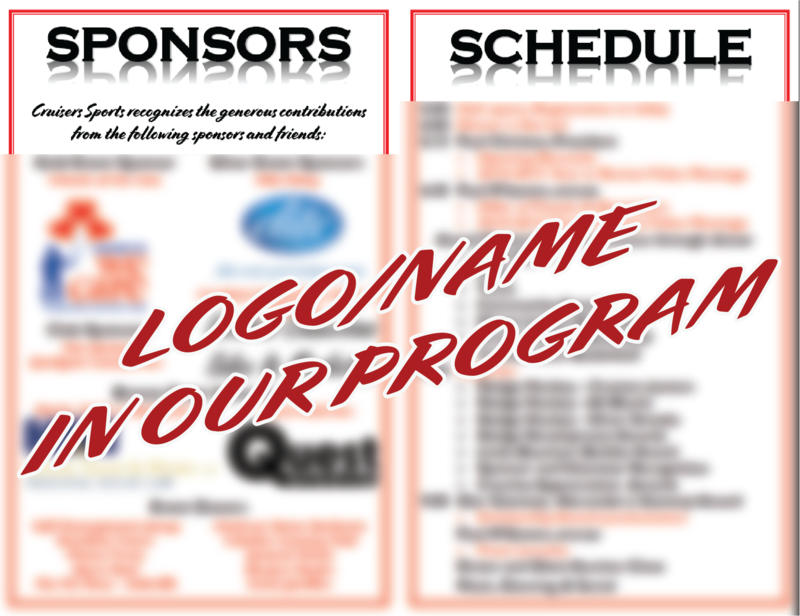 · Logo/name as Silver Sponsor in the Gala program. 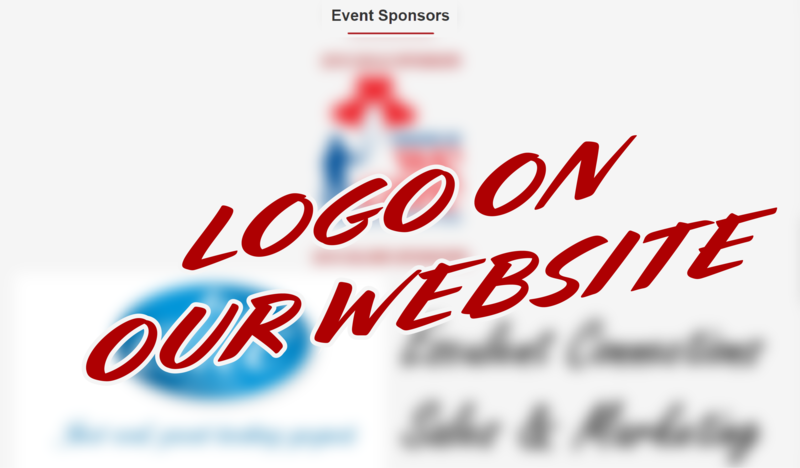 · Logo as Silver Sponsor on our Gala webpage. ----------- Upon completion of the order, someone will contact you ASAP at the email or phone number you provide, to get your logo (hi-resolution .png or .ai/.eps formats) and get all the rest of your information for the sponsorship. You can pay online via PayPal, or select "Invoice Me" to pay offline via cheque.